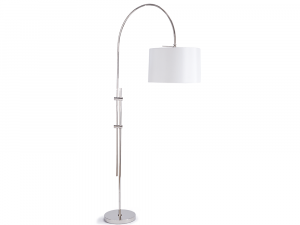 A smooth simple design, with an adjustable stem, is what makes this eclectic floor lamp complement any style of decor. Relax as the breathtaking amber glow of an Edison bulb emanates through the iron mesh shade of this stunning table lamp. 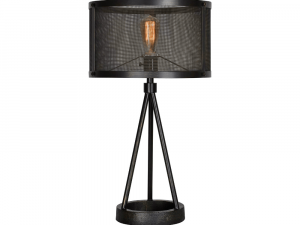 Featuring a rustic tripod body joined to a circular base, The Amber Glow Table Lamp effortlessly creates an exhilarating industrial ambiance with its raw iron construction. 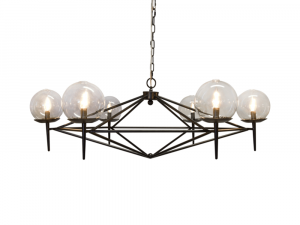 Rustic and modern, this intriguing chandelier is coated in a black powder coated metal finish and features hand blown glass globes. Fixture uses (6) 40 watt chandelier bulbs and includes matching chain and canopy. 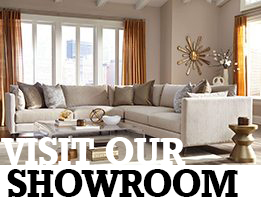 Bring home an exciting new accent that adds some extra character and additional light to any styled dining or bar area. Hanging alone or paired with another, this pendant is sure to make an immediate impact and enhance the overall look and feel of your space. 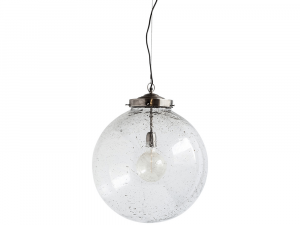 Spherical blown glass shade and metal accents. Uses an E26 standard bulb. 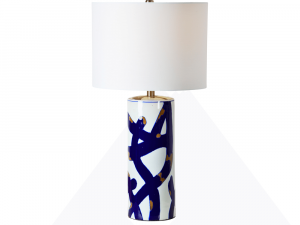 Featuring an upbeat pattern this lamp will help any room spring to life with a boost of colour and light. Crafted out of ceramic with a linen shade. 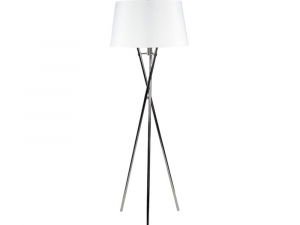 This striking Floor Lamp is comprised of 3 chrome finished poles that uniquely come together to create this beautiful contemporary home accent. 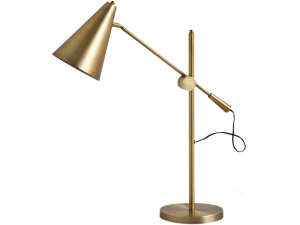 Matching Table Lamp also available to order. 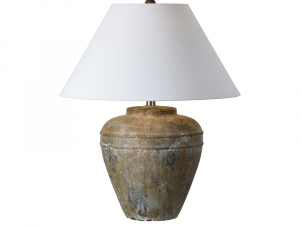 Designed to resemble ancient amphora, this gorgeous table lamp lends ageless cultured notes to any room. 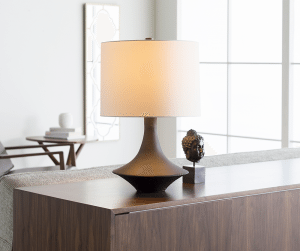 Providing you with the perfect amount of luminosity for a living room or bedroom, this quaint lamp is great for adding design without a flashy pattern. 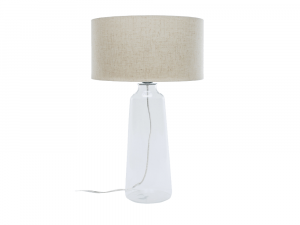 Features a translucent glass base with linen shade. 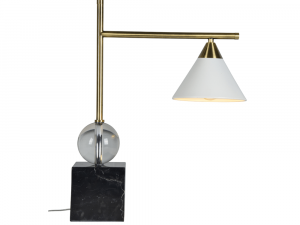 A unique mix of modern and rustic elements come together to bring you this sophisticated lighting piece. Crafted from metal, marble and crystal. Max 40W E26 G bulb. 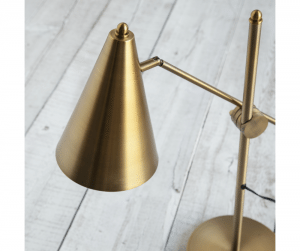 Simple and sleek, this adjustable table lamp is constructed from metal with a polished brass finish, a fabric cord with on/off toggle switch and large cone shade. 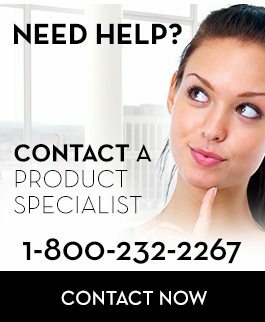 Available only as shown. Maximum 40 Watt Bulb. 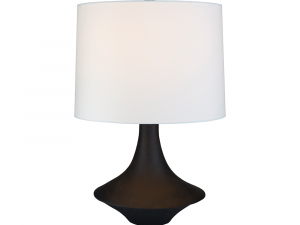 Add simple elegance to any room with the classy rustic feel of this beautiful table lamp. Available to custom order in White. 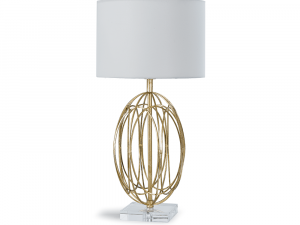 Crafted with a gorgeous pattern made up of thin metal gold finished strips, this polished table lamp is an elegant addition to any modern or contemporary living space.